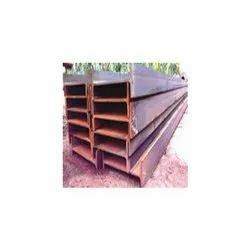 We are providing our valued clients with quality assured Steel Channels. 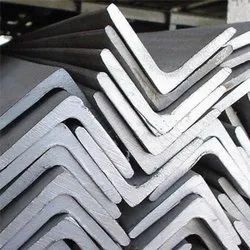 These channels are fabricated using premium quality raw material like hot dipped galvanized steel and others, sourced from the reliable vendors of the market. Sizes: 75 X 40 mm, 100 X 50 mm, 125 X 65 mm, 150 X 75 mm or as per the clients requirements. We offer an impeccable gamut of Mild Steel Angles to our valued clients. these angles are manufactured by making use of hot dipped galvanized steel in line with the defined parameters of the industry. 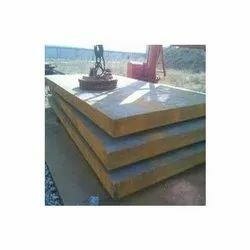 keeping in mind divergent demands of the clients, we offer these angles in different sizes and specifications. We are highly appreciated for offering our clients the best Steel Beam. Fabricated by making use of quality-tested required basic material, these offered products are based on advent technology. Keeping in mind variegated demands of the clients, we have made these beam available different specifications and sizes. They are used for the production of various types of alloy structural parts and components, such as header of boiler super heater in power plant, large-diameter tube plate structural parts and so on. Delivery States: Heat treatment facilities for hot-rolled, controlled rolling, normalizing, annealing, tempering, quenching, normalizing plus tempering, quenching and tempering and other delivery states are available for customers' requirements. 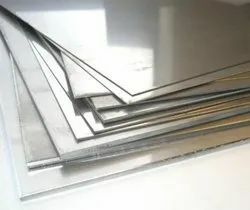 Our valued client can avail from us a remarkable gamut of Nickel Alloy Sheets. 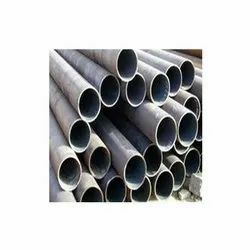 These products are fabricated of high-grade stainless steel and other required basic material, procured from the accredited vendors of the industry. Furthermore, we precisely design these products while taking into consideration requirements of the client and industry laid parameters. Furthermore, the offered sheets are available with us in different sizes, suited to the divergent demands of the clients. 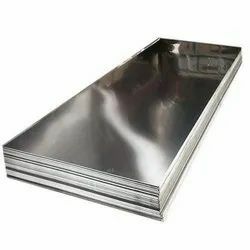 Customers can avail from us anti corrosive high quality Steel Sheets. 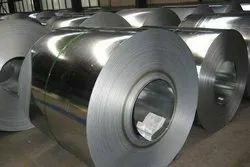 This type of steel is a stabilized stainless steel that offers an advantage of excellent resistance to inter granular corrosion following the exposure to temperatures in the chromium carbide precipitation range from 800 to 1500°F (427°C to 816°C). 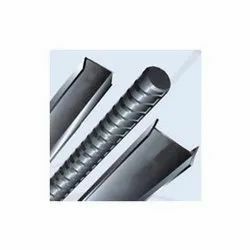 This alloy 321 stainless steel also offers higher creep and stress rupture properties and can result best even in high temperatures. Looking for Structural Steel ?